Quantum Sheep’s ‘Angel Wing’ Is Star Wars Arcade Meets… Outrun? Quantum Sheep, the developer behind such games as Air Supply – SOS ($1.99) and Docking Sequence ($0.99), is a huge fan favorite among our TouchArcade forum members. Its games are usually score-challenge throwbacks to the days when arcades and microcomputers ruled the roost, with easy-to-learn, hard-to-master gameplay and charming retro presentations. Oh, and lots and lots of fun unlockables. Since the release of Docking Sequence, Quantum Sheep has been somewhat quiet about its next project, instead focusing on updating older titles and taking out the bins. A few weeks ago, the developer announced its next title in our forums, sort of. The problem was, the game didn’t even have a name yet. 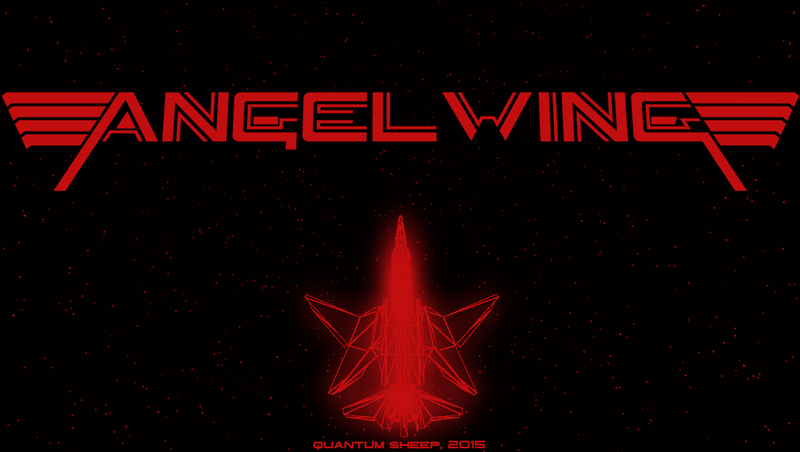 Today, Quantum Sheep finally revealed the name and logo for its upcoming shooter Angel Wing. While at first glance it shares a similar style to the Air Supply games, a second look reveals that instead of being 2D like the developer’s previous efforts, this one is a 3D shoot-em-up. It’s an on-rails shooter described by Quantum Sheep as a cross between Atari’s Star Wars Arcade and Namco’s Starblade. It has a minimalistic look that immediately gives away its developer, and apparently unlockable colors should be making a return. Interestingly, the developer is aiming for the mission structure to follow a similar style to SEGA’s Outrun. For those not familiar with that game, the stages gradually branch out into multiple routes with several possible final stages. It’s a similar style to the one Nintendo and Argonaut used in a very limited form in StarFox for the SNES. The bad news is that the game is very, very early in its development. 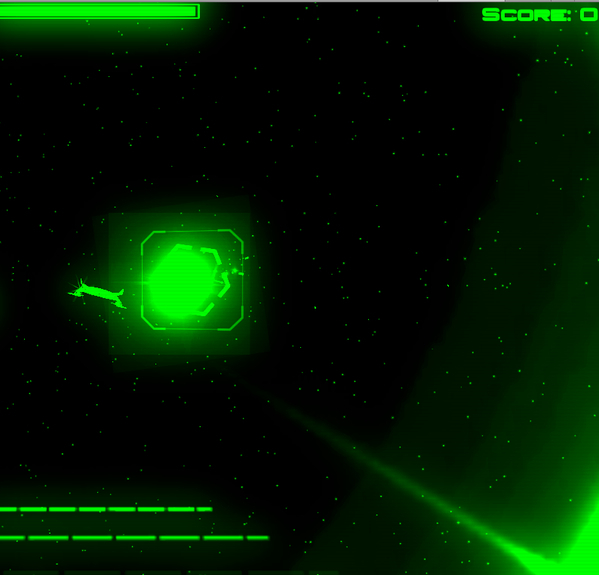 I’ve included a screenshot, but I want to be clear that this game is basically in its infancy at the moment. The developer has no idea yet of when the game can be expected, but if it follows its usual pattern, you can keep an eye on our forums for frequent updates. Still, I’m sure many will be happy just knowing what this great little developer is up to next. We’ll keep you updated if anything major comes along, but you can also watch the thread in our Upcoming Games sub-forum if you want the latest information as soon as possible.